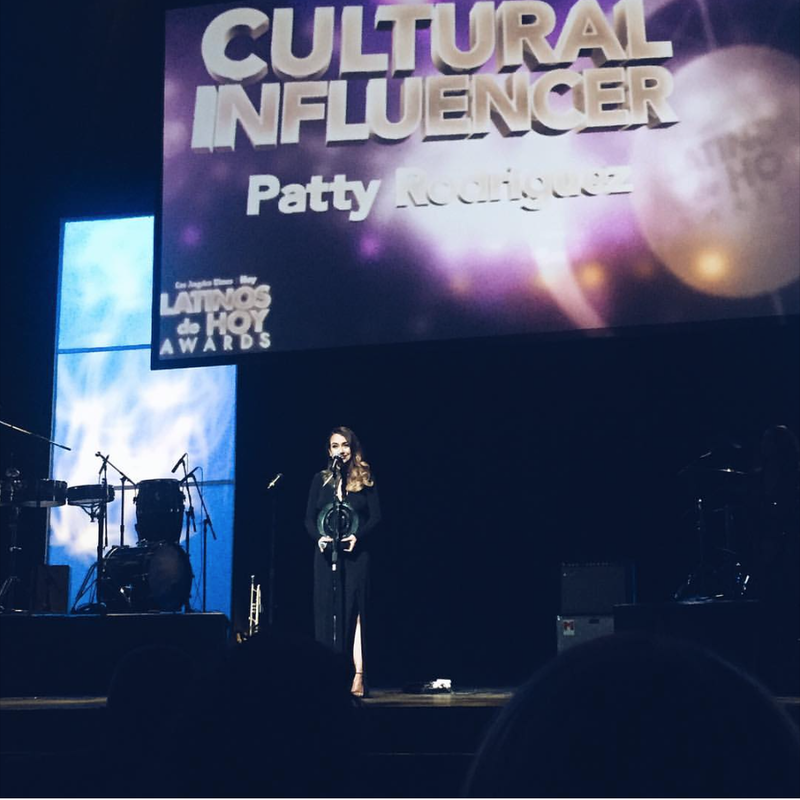 This week we sit down with the original #MomBoss, Patty Rodriguez to catch up with her on all the amazing things that she has accomplish in this past year, from the launch of 3 new books in the Lil' Libros Series to the release of the Selena Collection with MAC Cosmetics and she tells us the story on how and why she started the petition to make this happen. Patty shares with us the passion she feels for our community and how this drives her to make things happen. We also talk about how we might find our biggest inspirations during our darkest moments and how we should look at how many blessings we have around us on a daily basis. This episode is brought to you by our friends at Target!